Dorothea B. Levy, 90, formerly of Fayetteville, died November 29 at The Inn at Menorah Park. Born in Syracuse, she graduated from Nottingham High School in 1930. She worked for many years as a bookkeeper. She was a former member of Temple Adath Yeshurun. 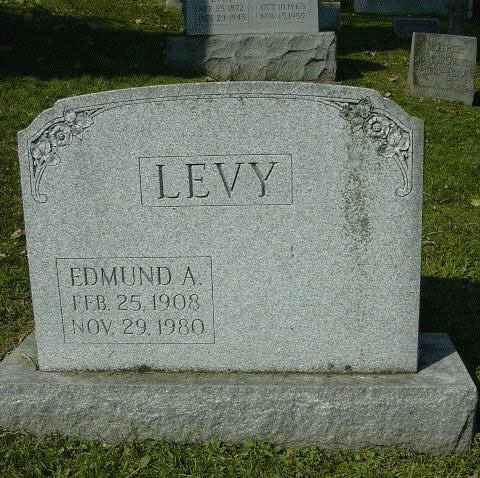 Her husband, Edmund Levy, died on November 29, 1980. Survivors: two daughters, Janice Rothenberg (Larry) of Manlius, Susan Snyder of Williamsville; three grandchildren, Amy Rothenberg of Manlius, Dr. Wendy Gellman (Ryan) of East Amherst, and Douglas Snyder of West Chesterfield, New Hampshire; a great-granddaughter, Sarah Gellman. 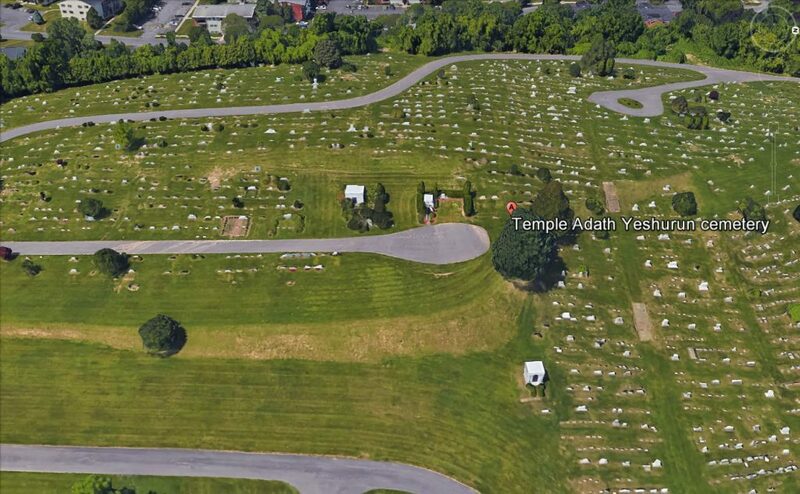 Graveside services will be 2 p.m. today at Temple Adath Yeshurun Cemetery, Jamesville Ave. No calling hours. Contributions may be made to Hospice of CNY, 990 Seventh North Street, Liverpool, NY 13088.